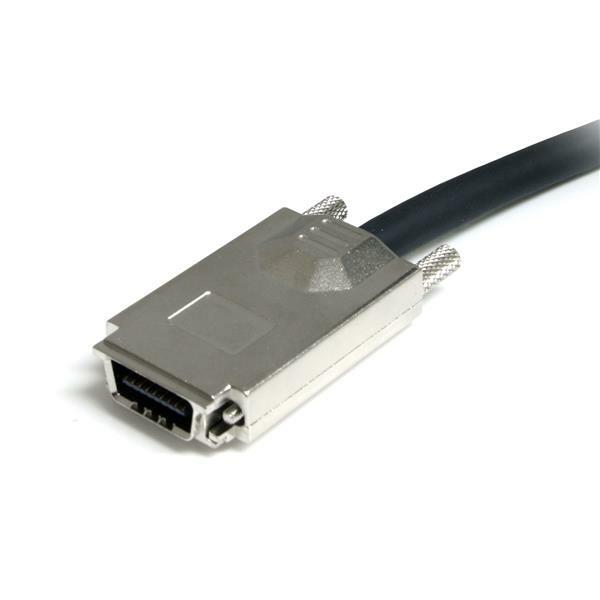 The ISAS88702 2-meter Serial Attached SCSI Cable is designed for high-performance networks, servers, workstations and desktops. 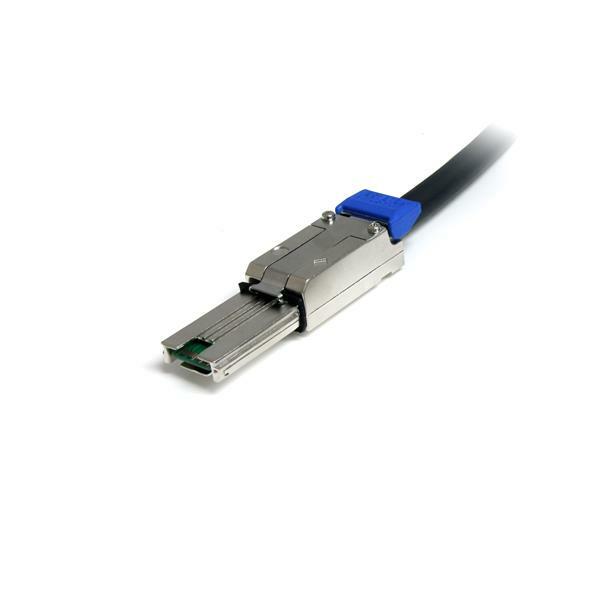 This SAS cable features a SFF-8470 (Infiniband®) connector and a SFF-8088 (external mini-SAS) connector that supports data transfer rates up to 6 Gbps. 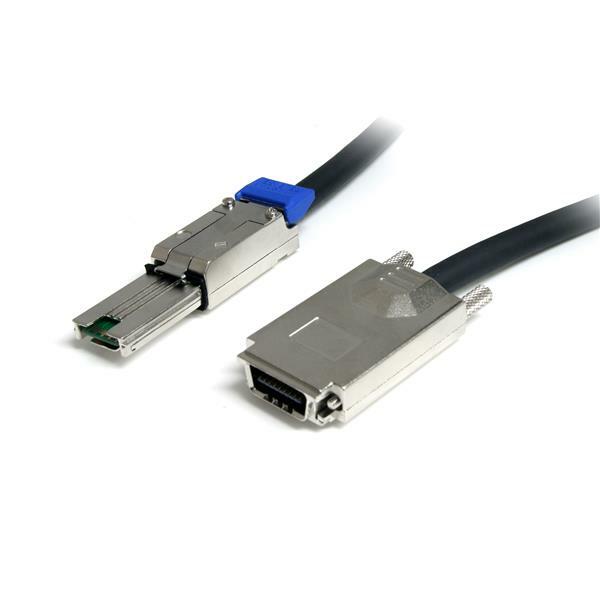 The SFF-8470 to SFF-8088 SAS cable is constructed of high quality materials and is backed by StarTech.com's Lifetime Warranty.